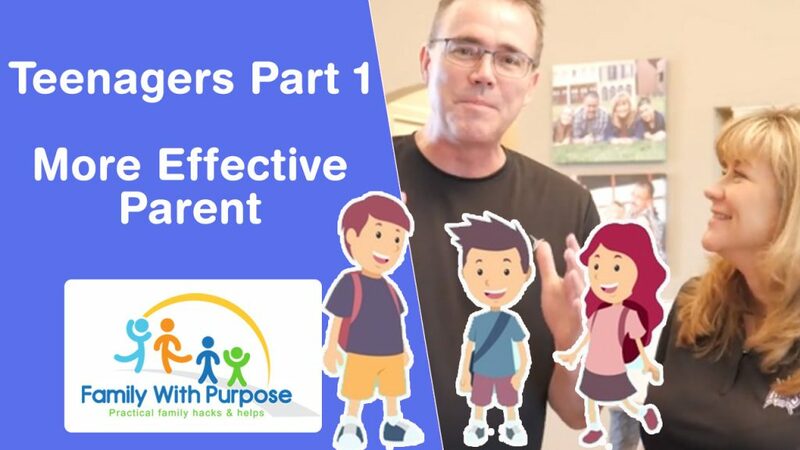 In this video Tammy and Barry from Family With Purpose will discuss being an effective parent. Effective parenting can be a challenge when you have teenagers. Here’s some parenting mistakes we should avoid. also, some parenting tips for teenagers and parenting teenage son or parenting teenage girl or parenting teenage daughter. Consistent parenting is the key to a successful relationship with your teenage kids. FIND Family With Purpose on!